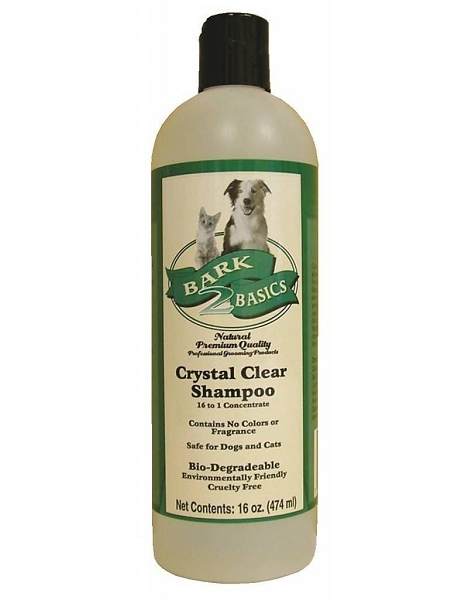 Crystal Clear Shampoo is a gentle, natural all-purpose shampoo specially formulated for professional groomers. 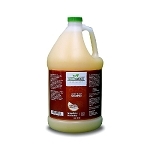 It produces a rich, thick lather that deep cleans without drying, yet is mild enough to use on pets of all ages. It contains no harsh additives or ingredients that build up on the coat. 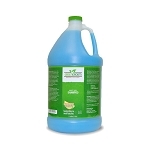 It rinses easily and leaves coats luxurious, healthy, and shiny and it contains no colors or fragrances. pH balanced to pets skin.